Dustin Hoffman as Harvey Shine, Kathy Baker as Jean and James Brolin as Brian in "Last Chance Harvey." 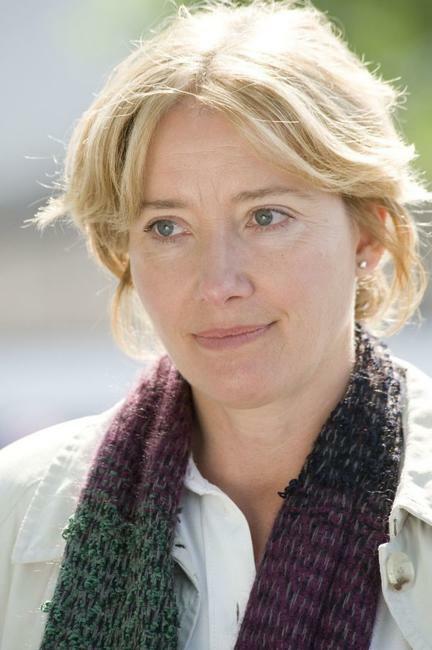 Emma Thompson as Kate Walker and Bronagh Gallagher as Oonagh in "Last Chance Harvey." 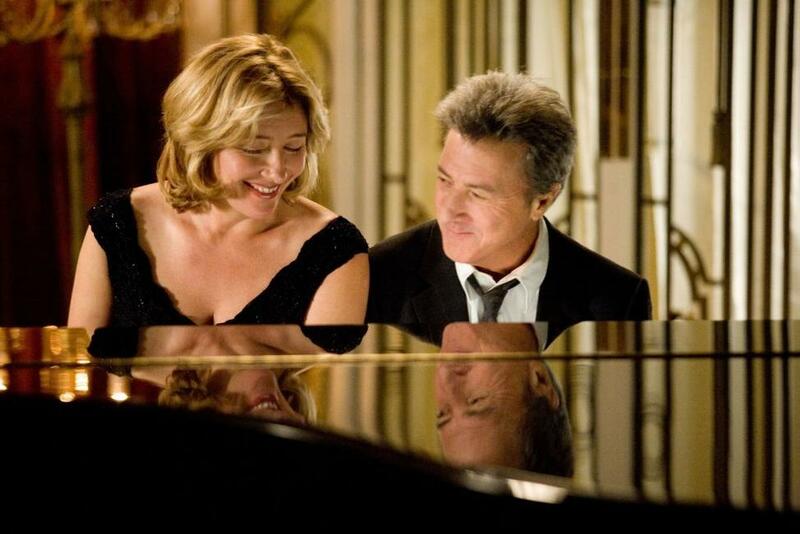 Emma Thompson as Kate Walker and Dustin Hoffman as Harvey Shine in "Last Chance Harvey." 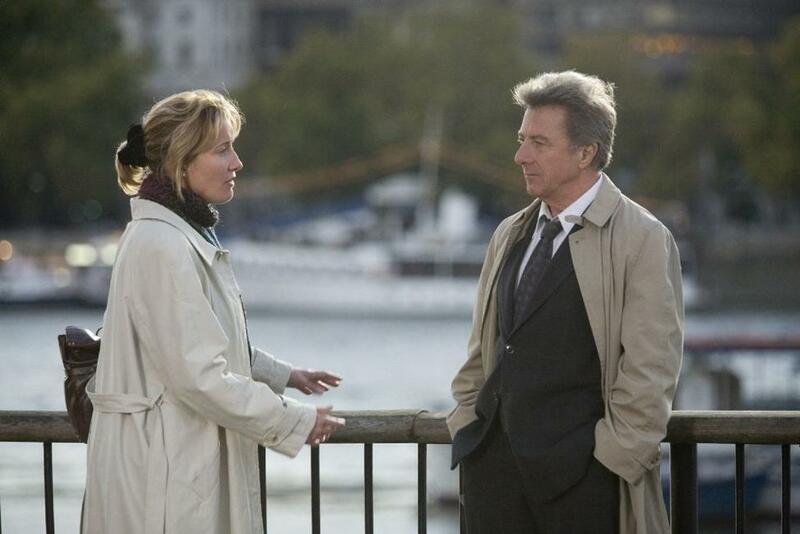 Emma Thompson as Kate Walker in "Last Chance Harvey." 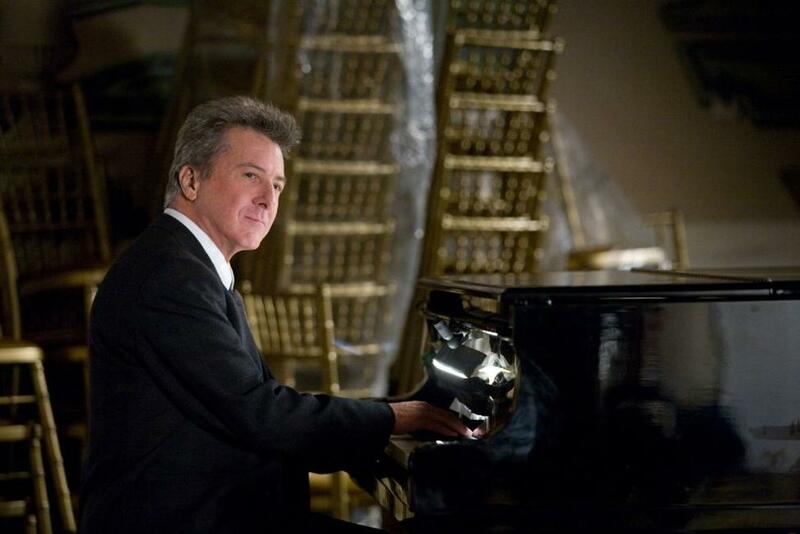 Dustin Hoffman as Harvey Shine and Emma Thompson as Kate Walker in "Last Chance Harvey." 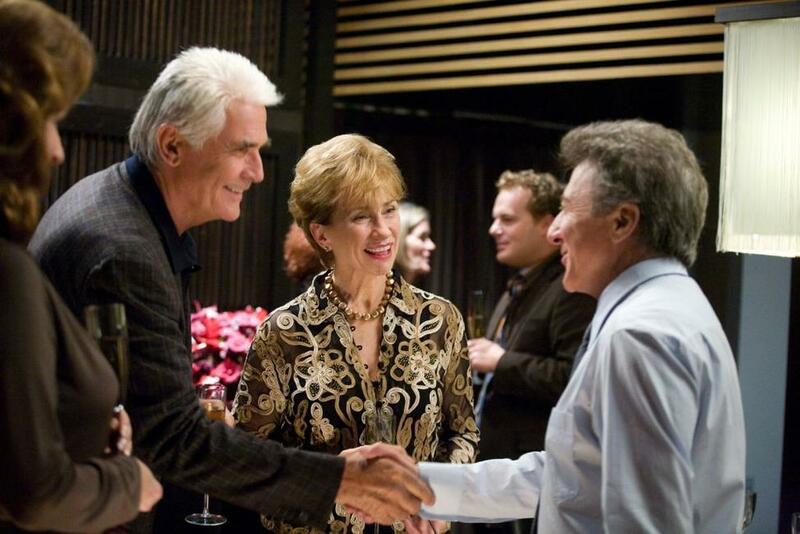 Kathy Baker as Jean, James Brolin as Brian, Liane Balaban as Susan and Daniel Lapaine as Scott in "Last Chance Harvey." 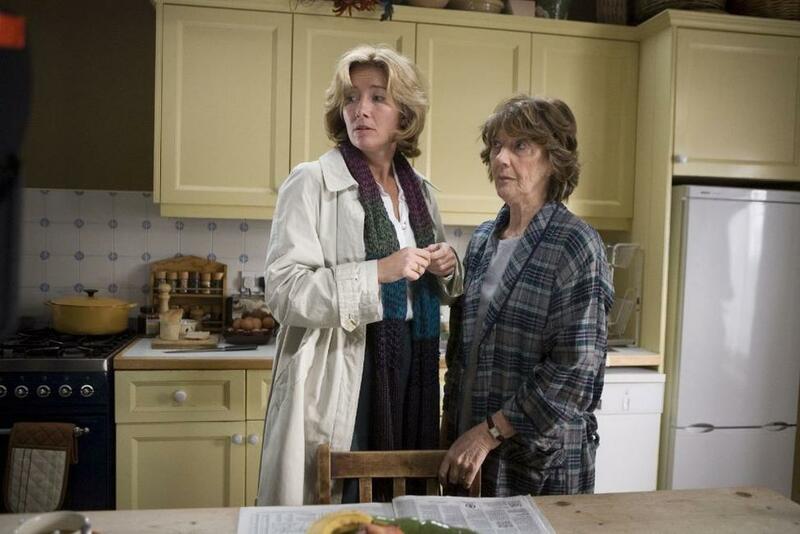 Emma Thompson as Kate Walker and Eileen Atkins as Maggie in "Last Chance Harvey." 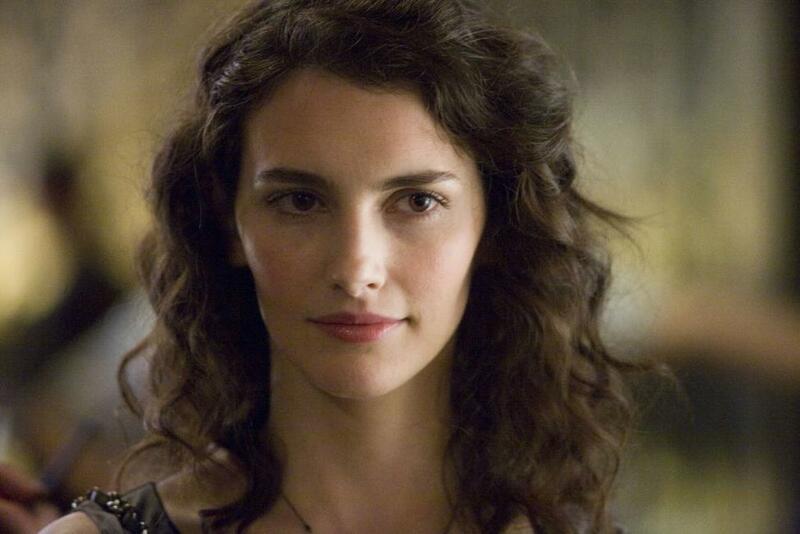 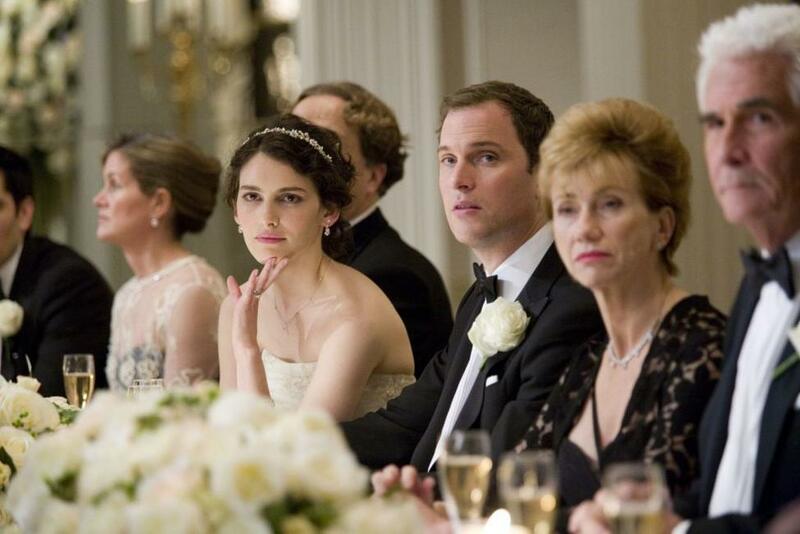 Liane Balaban as Susan in "Last Chance Harvey." 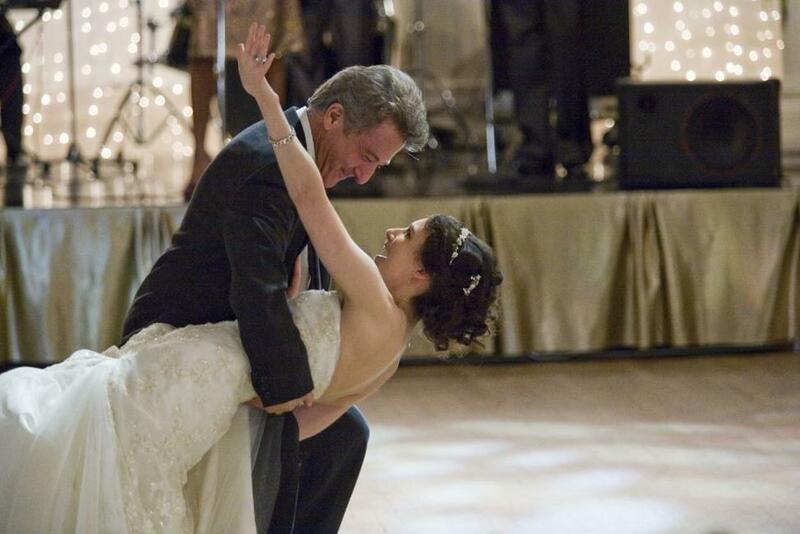 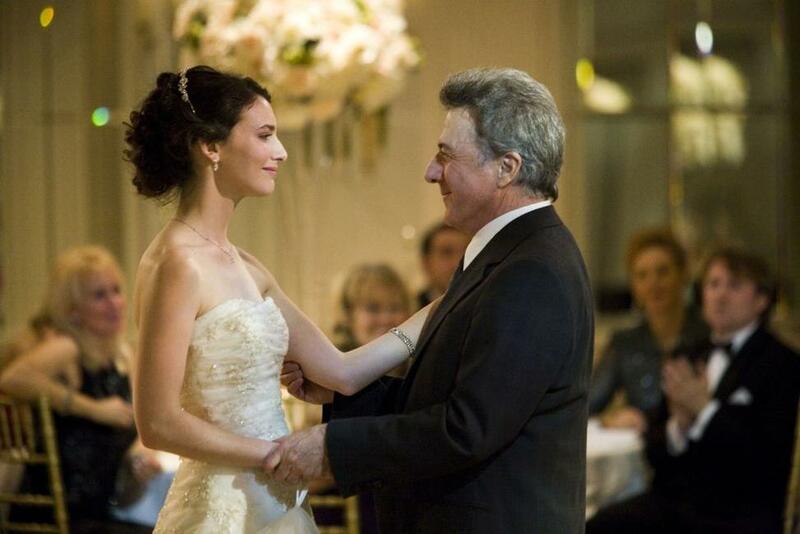 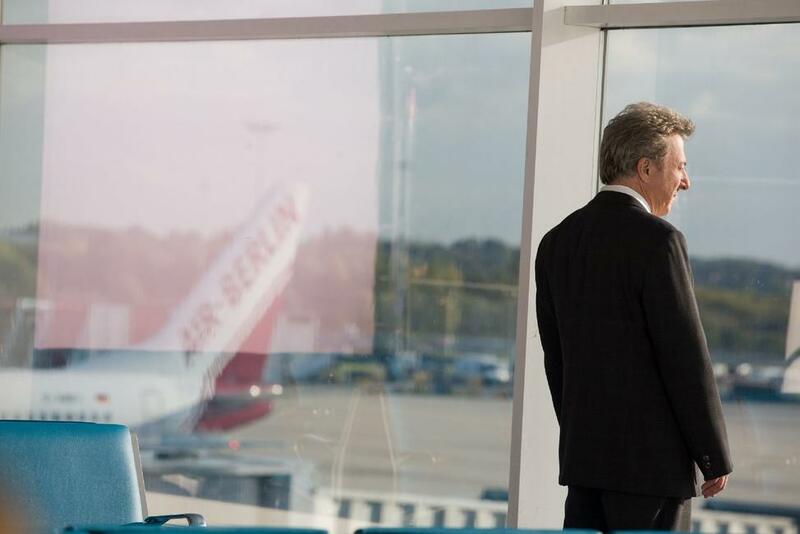 Dustin Hoffman as Harvey Shine and Liane Balaban as Susan in "Last Chance Harvey." 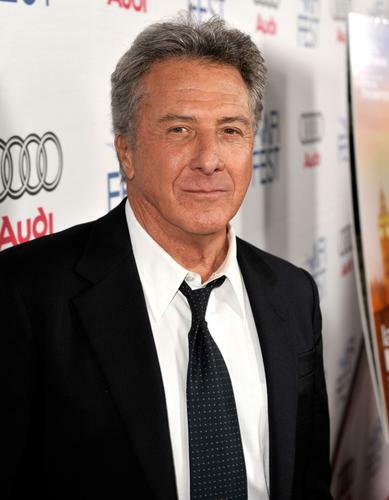 Dustin Hoffman as Harvey Shine, Emma Thompson as Kate Walker and Liane Balaban as Susan in "Last Chance Harvey." 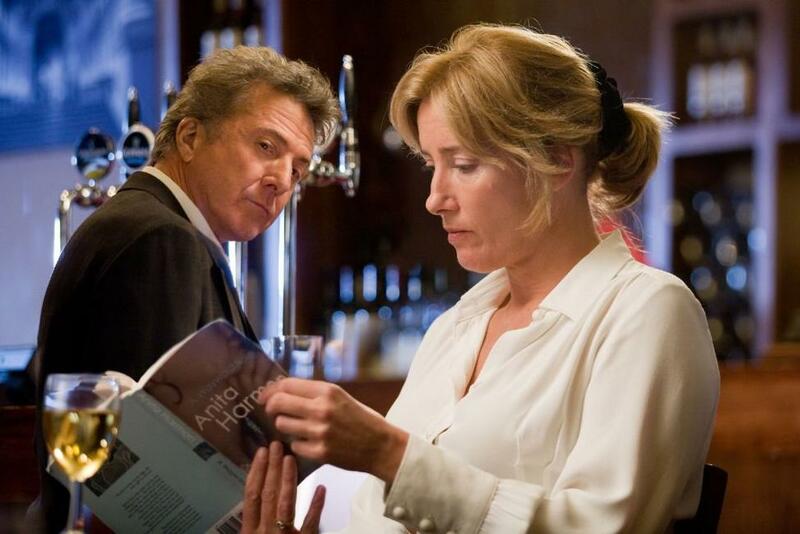 Emma Thompson and Director Joel Hopkins on the set of "Last Chance Harvey." 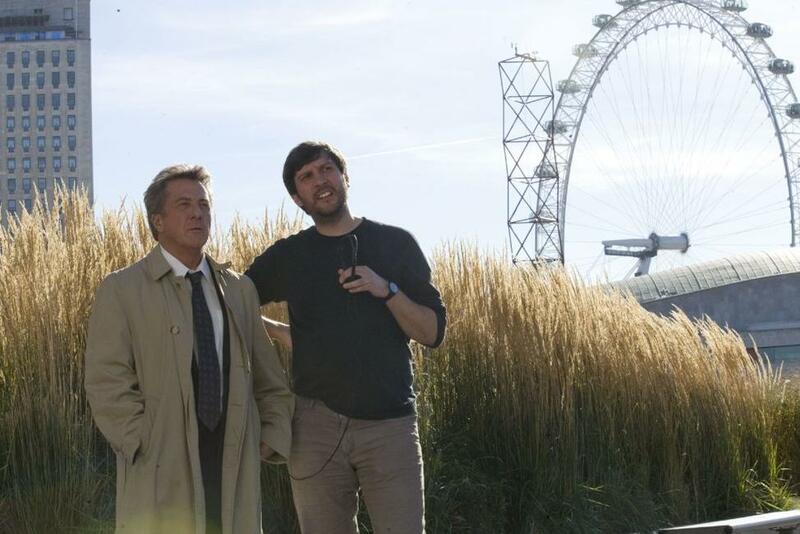 Dustin Hoffman and Director Joel Hopkins on the set of "Last Chance Harvey." 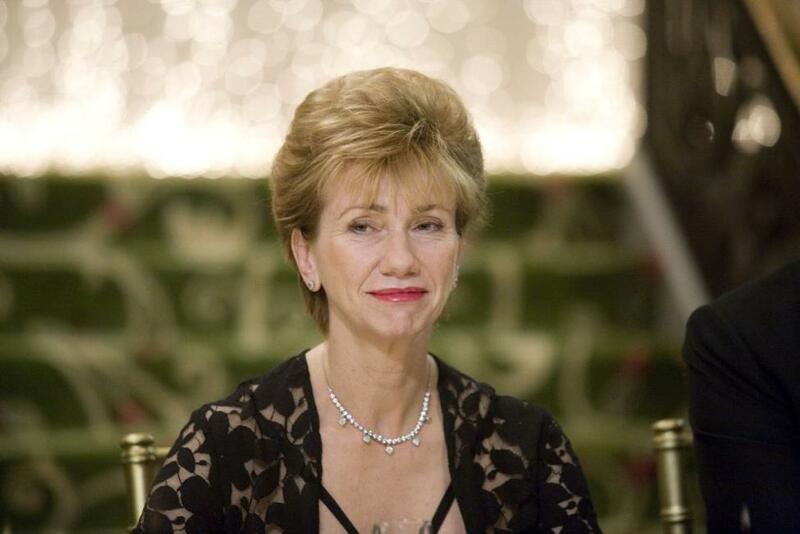 Kathy Baker as Jean in "Last Chance Harvey." 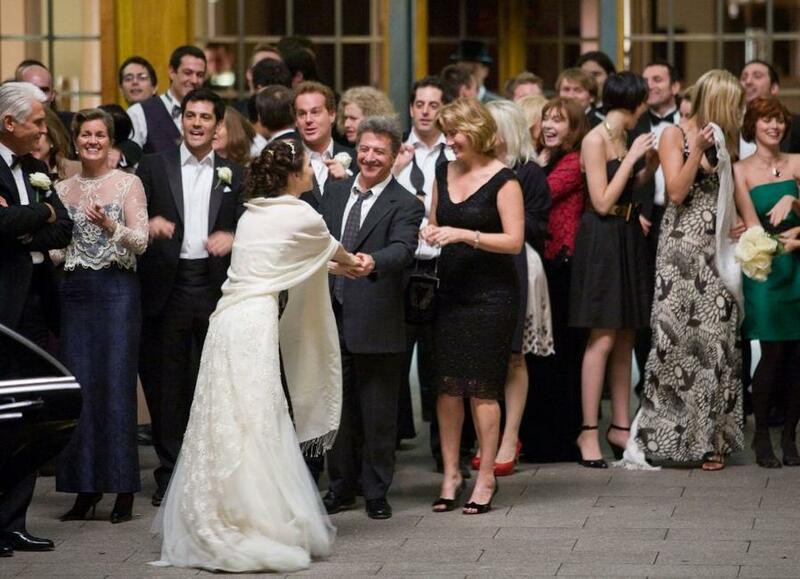 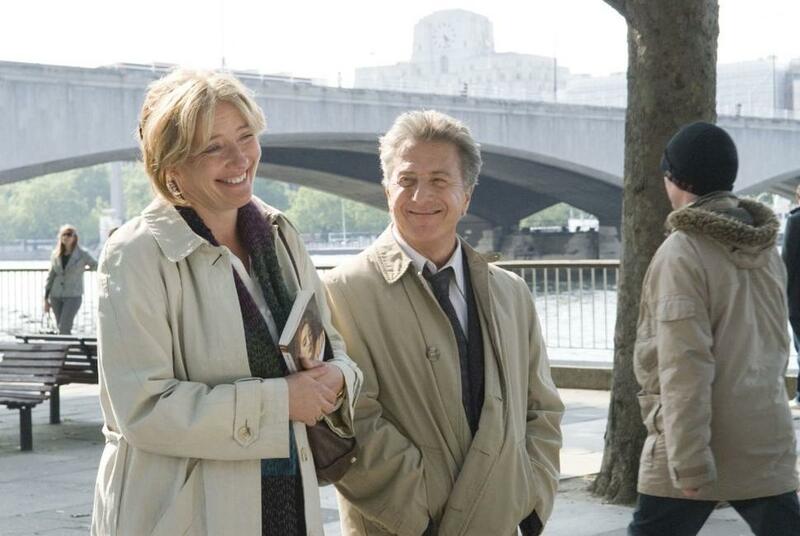 Emma Thompson, Dustin Hoffman and Director Joel Hopkins on the set of "Last Chance Harvey." 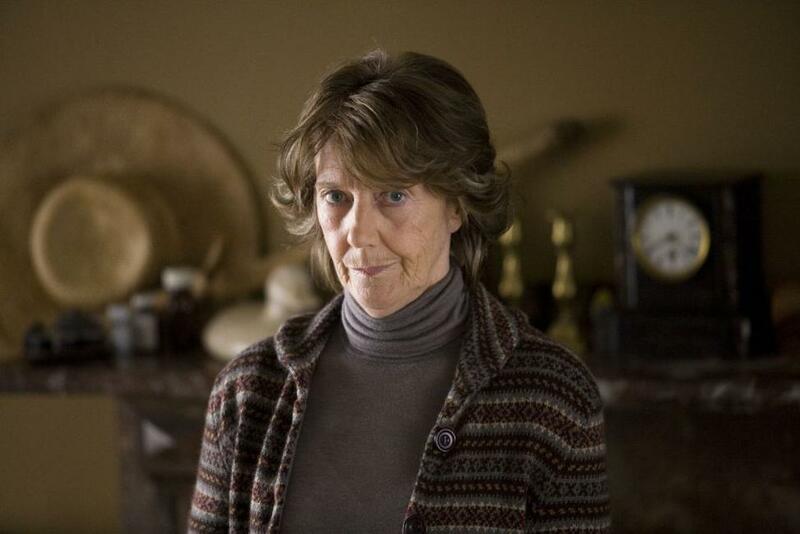 Eileen Atkins as Maggie in "Last Chance Harvey." 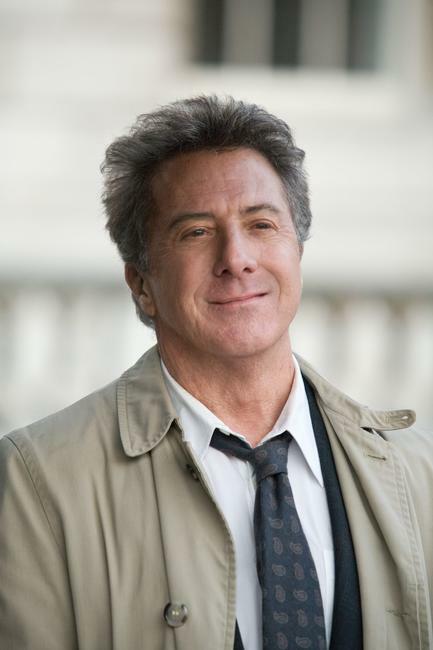 Dustin Hoffman as Harvey Shine in "Last Chance Harvey." 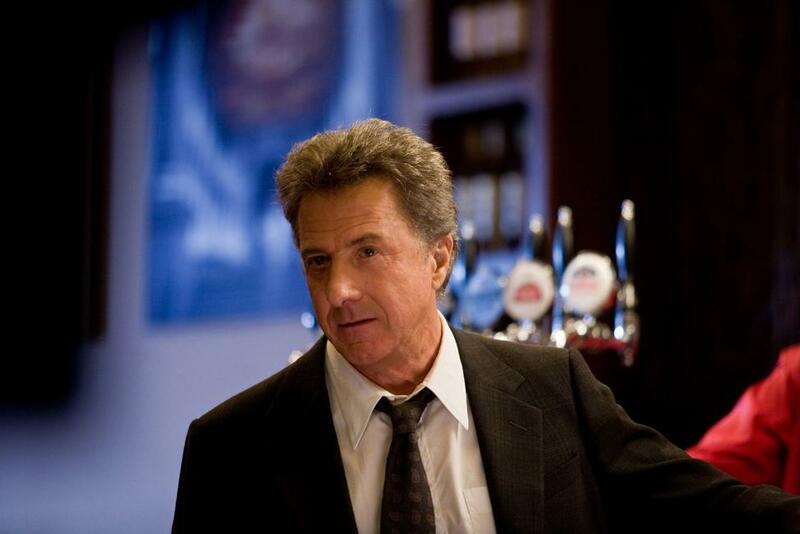 James Brolin as Brian in "Last Chance Harvey." 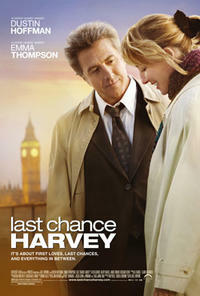 Poster art for "Last Chance Harvey."